Date: Feb 11 2019, 9 a.m. - 10 a.m. Body Pump with David at Soto PFC. 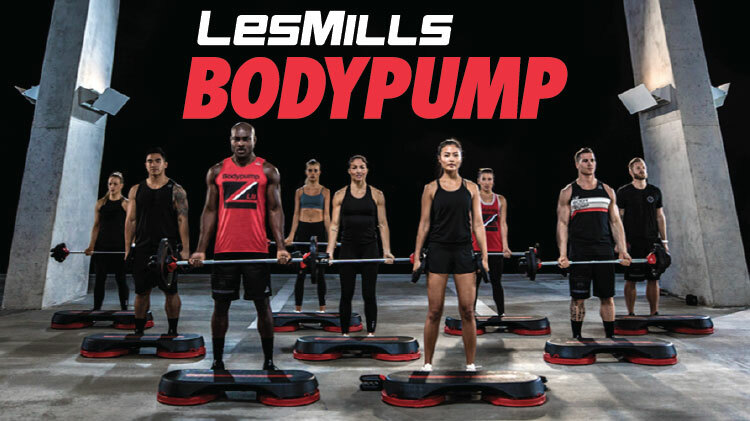 The original Les Mills barbell class will sculpt, tone and strengthen your entire body, fast! Focusing on low weight loads and high repetition movements, you'll burn fat, gain strength and quickly produce lean body muscle conditioning.